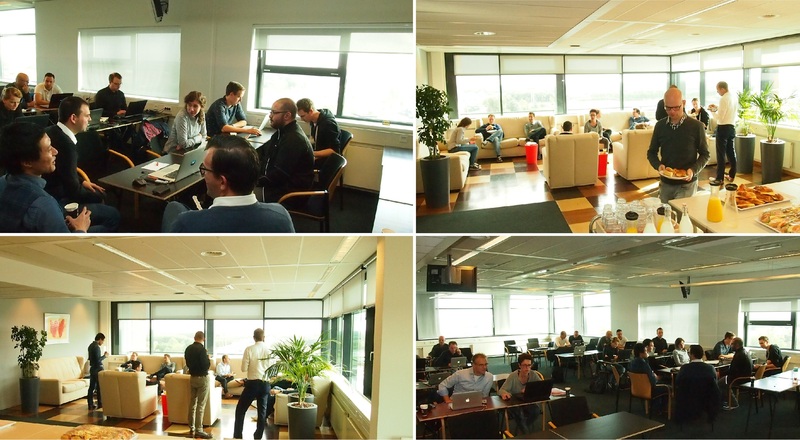 Last Friday (October the 13th) Ordina hosted again a SAP-related event on the 11th floor of their headquarters. With a nice view of the Dutch city of Utrecht we were all exited to learn more with each other about SAPUI5. We did this under the professional accompaniment of Abdel Dadouche (Expert of SAP). About 20 consultants were there, all with different expectations and levels of experience with SAPUI5. 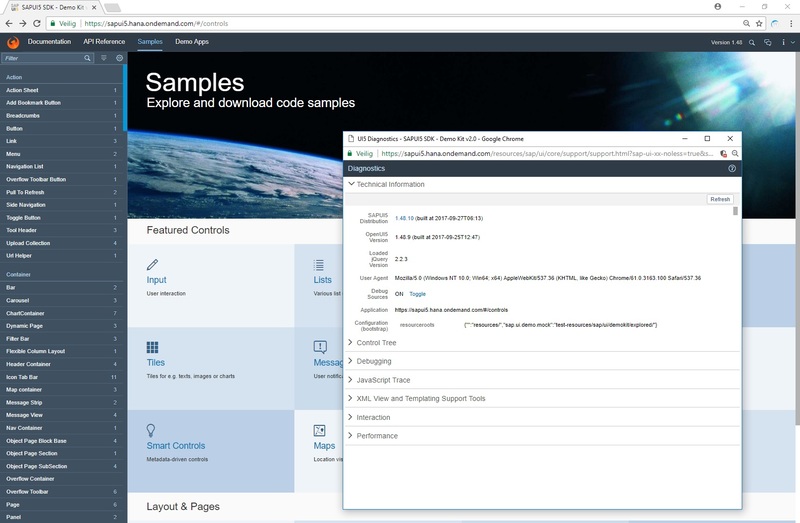 The event was promoted as ‘Latest in SAPUI5’, but I have to agree with some of the more experienced SAPUI5- developers that showed up, this session did not focus on the ‘Latest’ like the things that are new in 1.46 and 1.48. Myself for example, I expected to hear about the new debugger* that pops up with the ALT-CTRL-SHIFT-S combination. However the interactive time we’ve got was meant to go through the Walkthrough (sapui5.hana.ondemand.com/#/topic/…). There each individual can follow the steps according to their experience level. In my opinion this was the best way to match the event with all the different levels of experience of the developers. The very good thing about this event was the interactive time with SAP’s expert and the other developers. Abdel suggested us after the introduction to continue with the walkthrough. Nice to see on these social events is the way how people search for each other to do it together. Also the informal discussions that raised up during the lunch made this a successful, cozy and interesting day. * The new debugger is explained in the 30th step of this walkthrough.